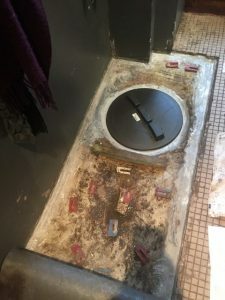 This Grease Trap lid was leaking air into the restaurant and causing a bad odour in the room. 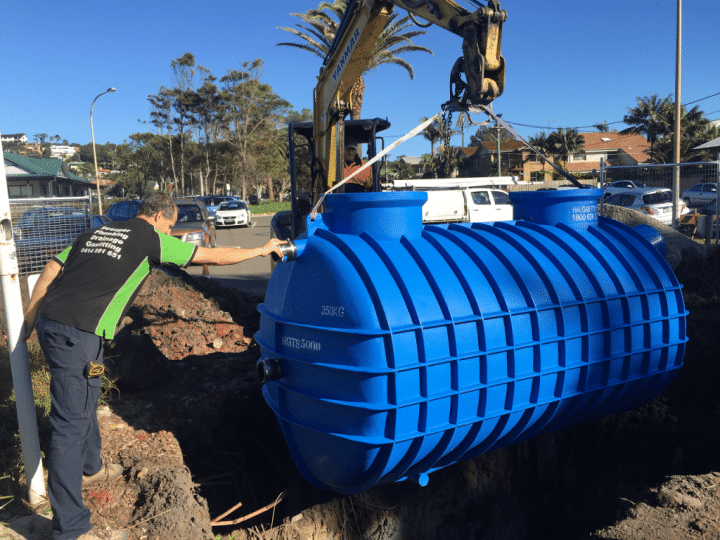 We installed a new air tight grease trap lid and sealed around the whole tank with a high quality two pac resin. Airtight now and a happy customer.